The US Ambassador, who has a wealth of experience in fighting drug trafficking, told News Source that the airport issue is one that must be examined. He said while the drug pushers may be able to corrupt employees with payments that might be 100 times more than their salaries. With the Drug Enforcement Agency of the United States getting ready to have its office in Guyana permanently staffed, the US Ambassador to Guyana has indicated that his government is prepared to assist Guyana with specialized equipment to further tackle the narco trafficking problem through the country’s airports. Over the years, there have been a significant number of drug mules busted at New York’s JFK Airport following their arrival from Guyana. Local authorities have also been able to arrest drug traffickers during their efforts to move through the local airports. 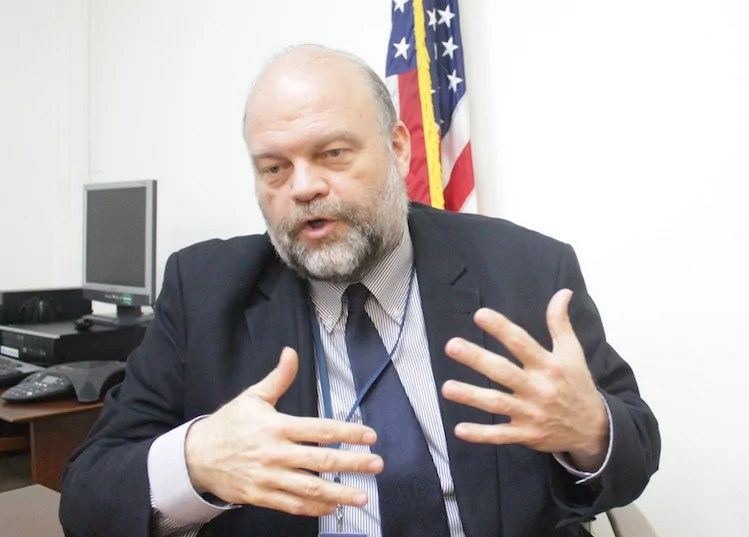 During an interview on Friday at the US Embassy in Georgetown, new US Ambassador to Guyana, Perry Holloway, indicated that there is recognition that a need exists for greater strengthening of security at the airports in Guyana. He said the US is expected to sign a Memorandum of Understanding soon with the Guyana government to allow Guyana to access specialized equipment. “We are hoping, sometime in the future, to be signing a Memorandum of Understanding with the government which will allow us to loan some specialized equipment which will help them with their challenges at the airport”, Ambassador Halloway said. One of the challenges at the airports in Guyana remains the human factor. A number of Guyana airport employees have in the past, been arrested and charged for their role in assisting drug traffickers. 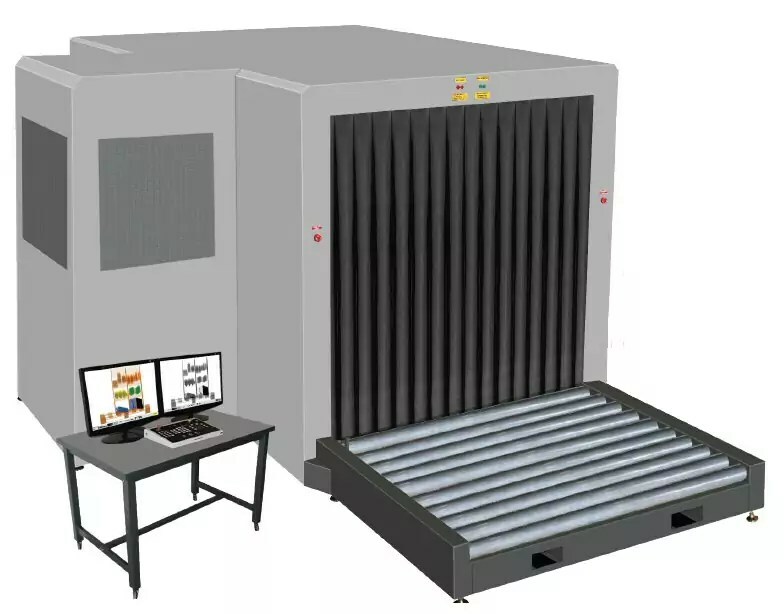 Just recently, a drug convict in the United States who was busted after he arrived there from Guyana, admitted that he picked up his drug shipment in the washroom of the Guyana’s Cheddi Jagan airport in the departure lounge. The US Ambassador, who has a wealth of experience in fighting drug trafficking, told News Source that the airport issue is one that must be examined. He said while the drug pushers may be able to corrupt employees with payments that might be 100 times more than their salaries, officials must do more to guard against that type of corruption, even if unmatched. He noted that economic opportunities ought to be made available to young people in an effort to ensure they do not follow the drug trafficking path. Mr. Holloway also pointed out that Guyana has got to continue pushing for successes in arresting and charging drug pushers since that itself works as a deterrent to would be drug pushers. He noted that security has improved at the Cheddi Jagan Airport over the past two years and that’s a good sign. The Ambassador believes that Guyana needs strong political will to effectively tackle the drug problem. He said the new government appears to be saying the right things so far. Guyana continues to serve as a drug transshipment point for cocaine destined for North America and the United Kingdom from Africa and South America.